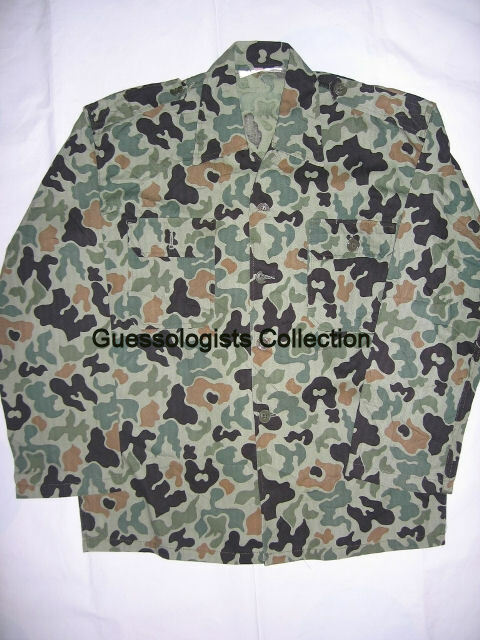 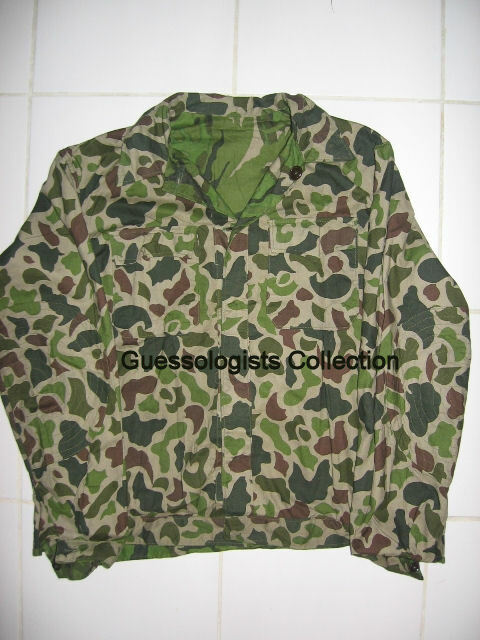 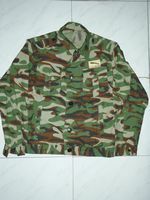 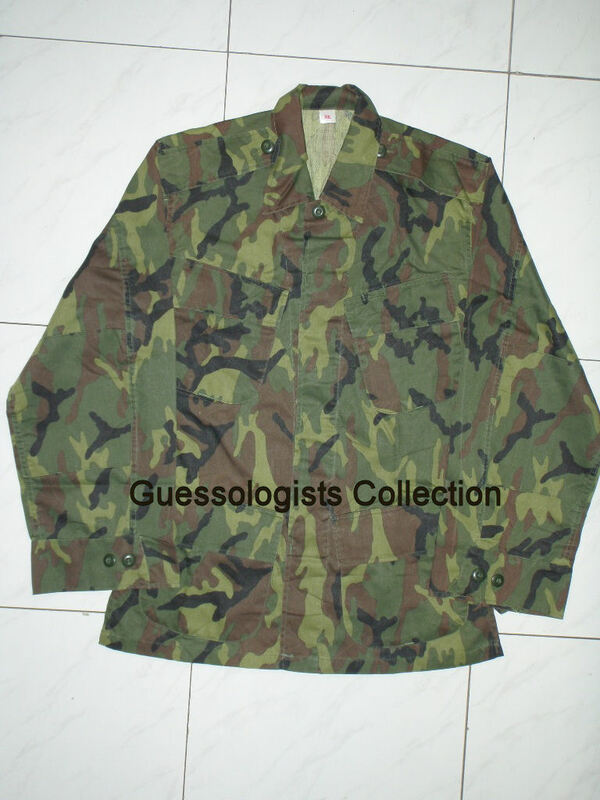 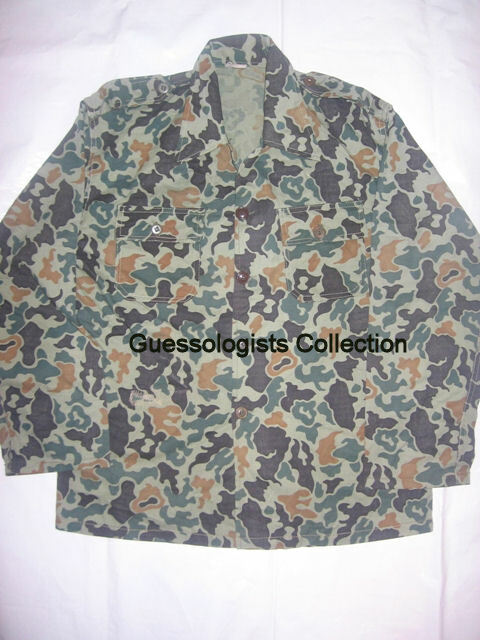 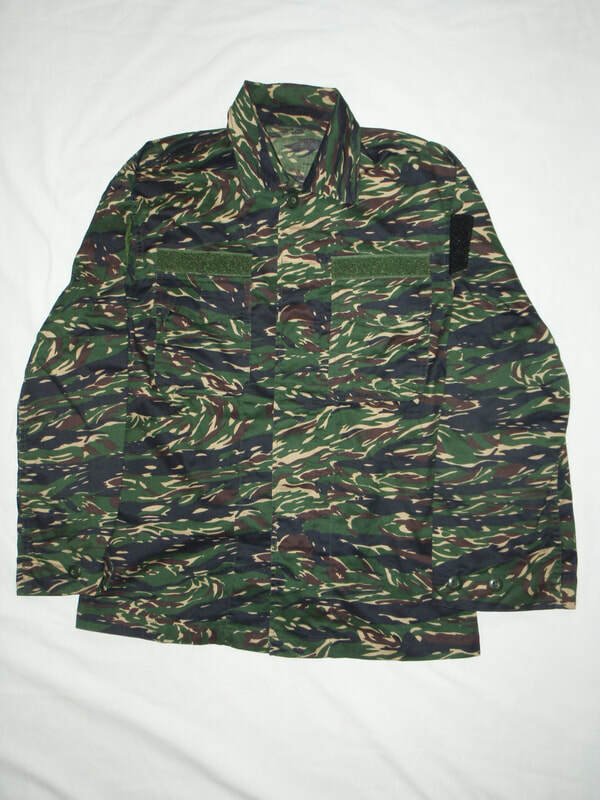 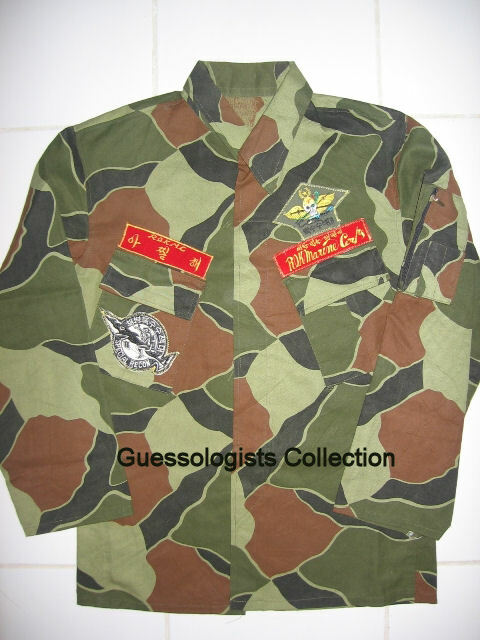 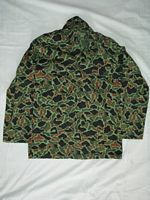 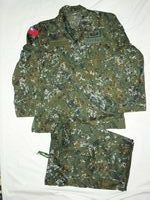 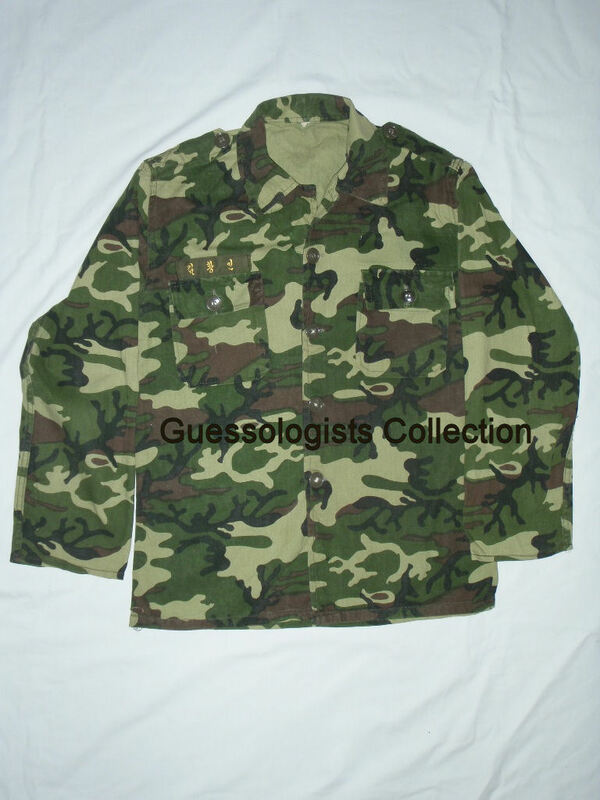 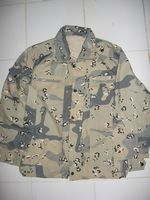 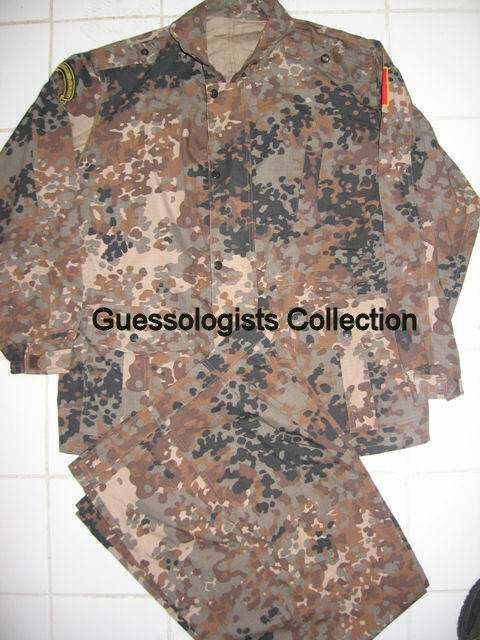 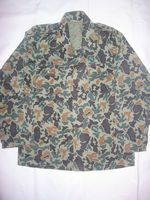 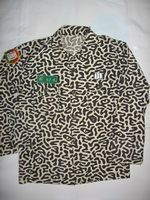 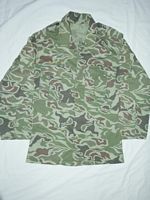 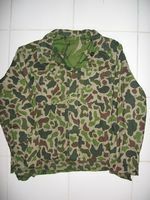 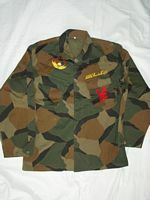 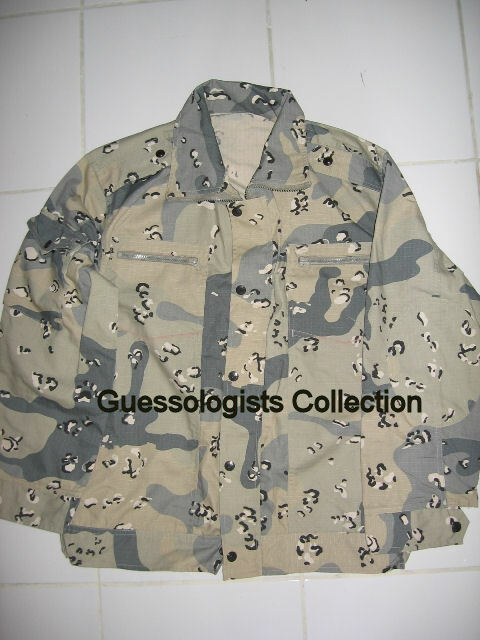 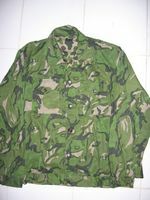 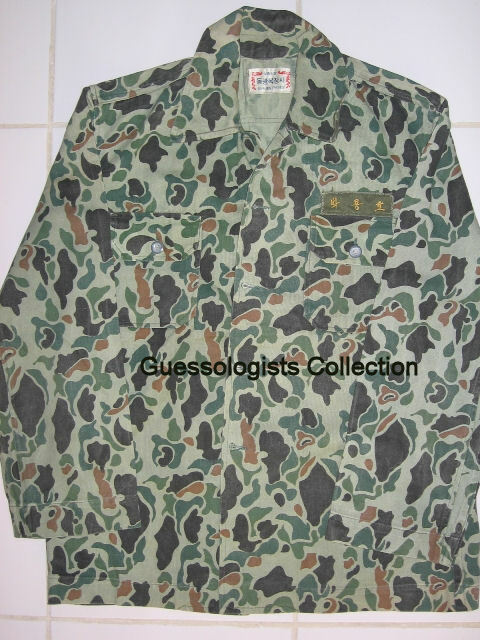 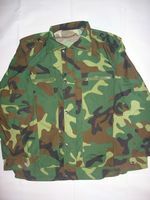 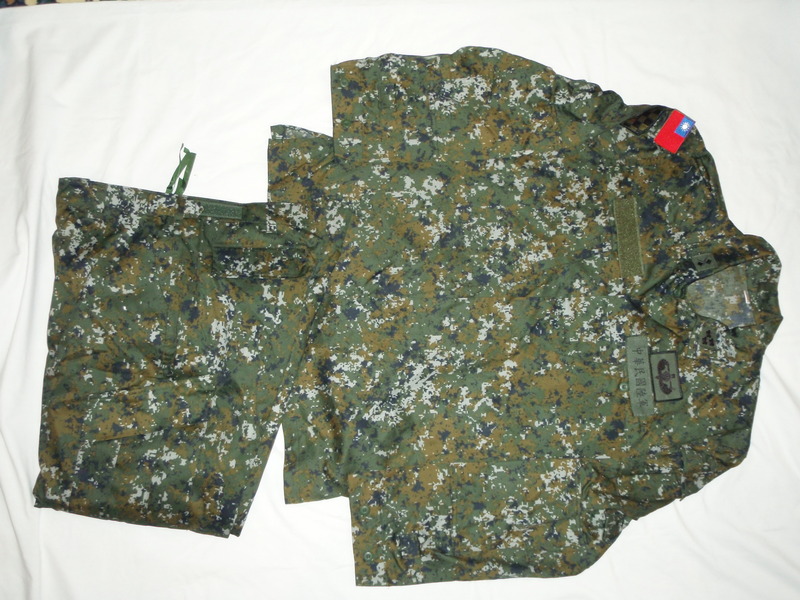 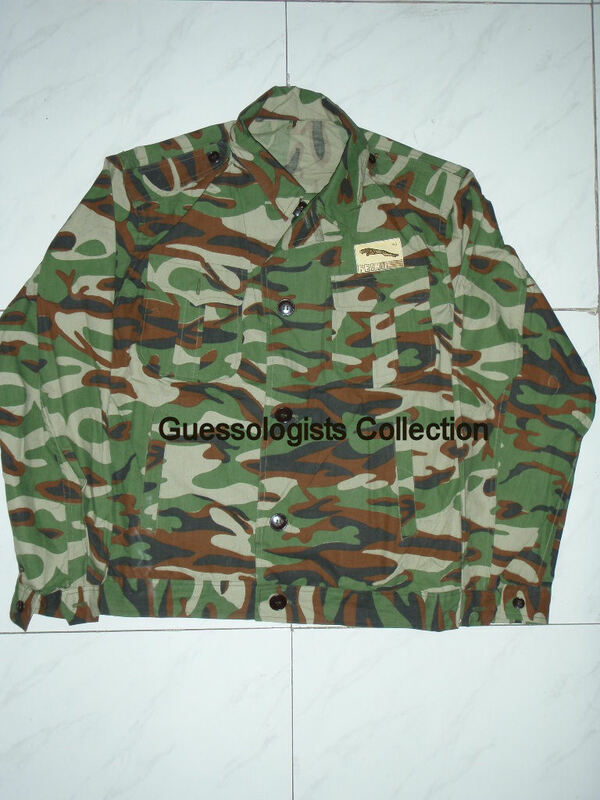 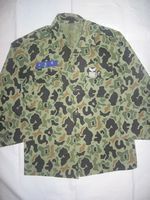 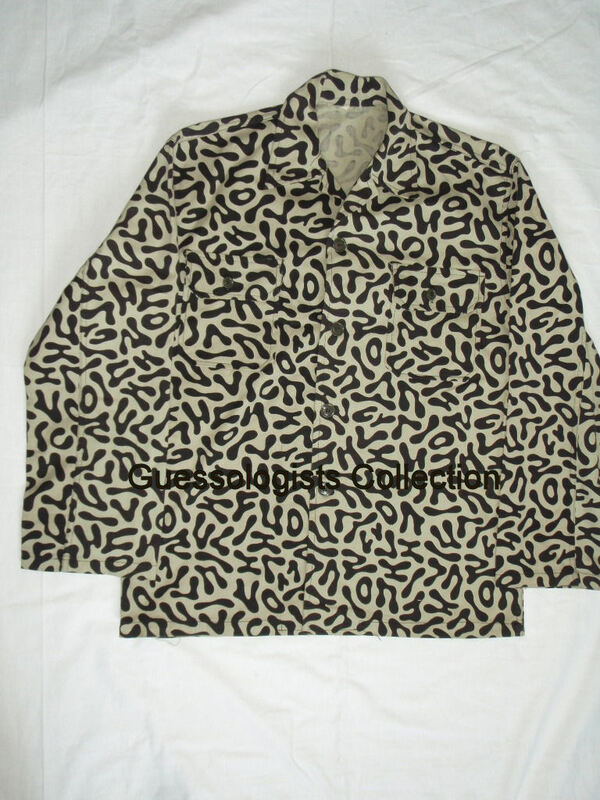 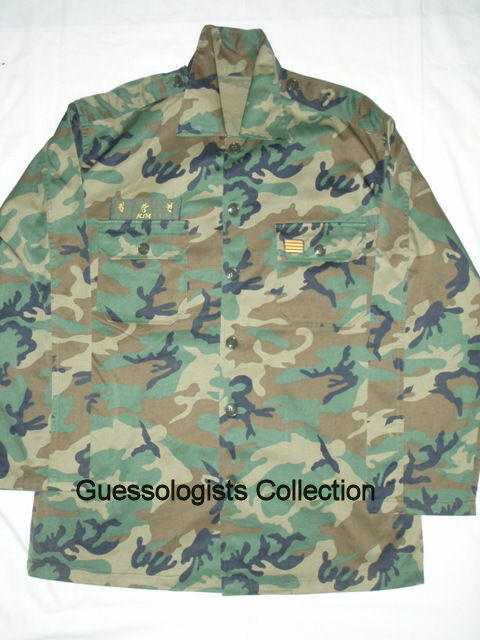 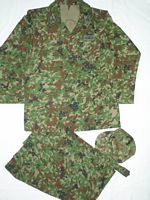 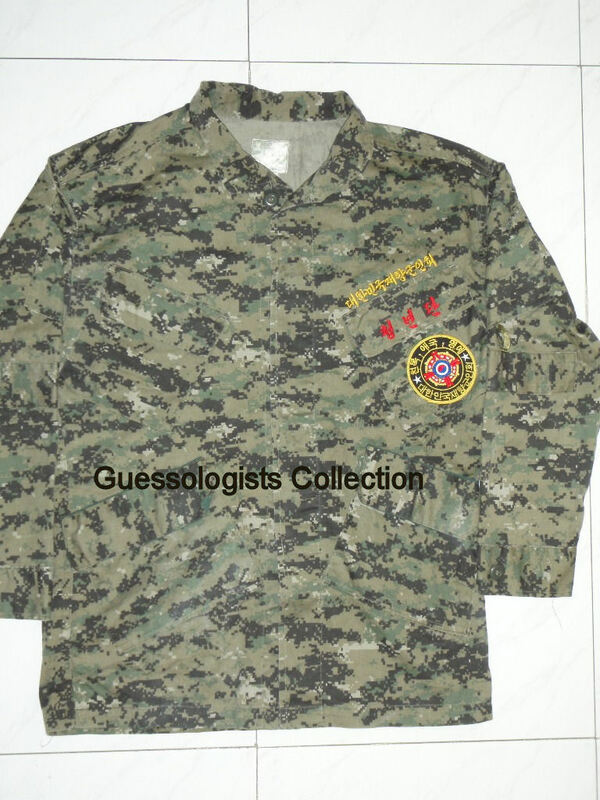 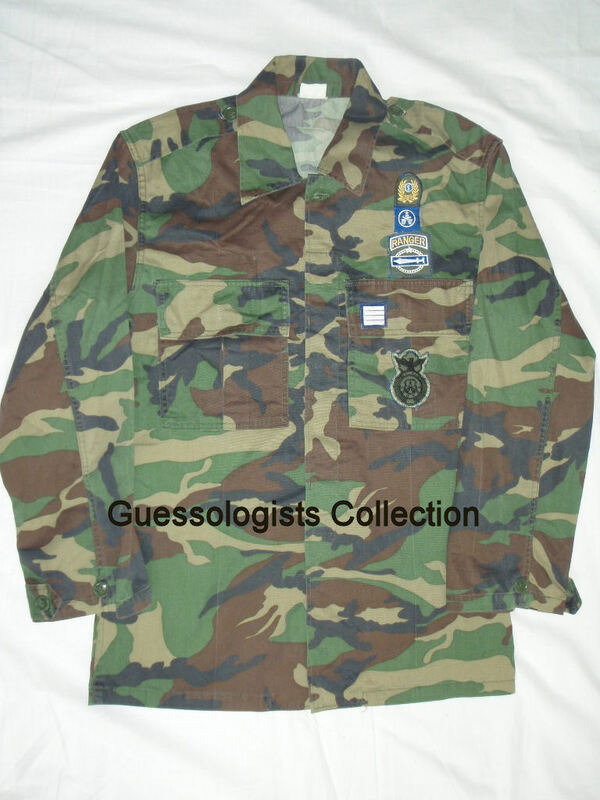 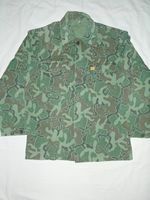 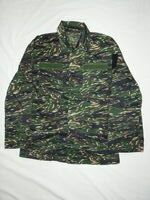 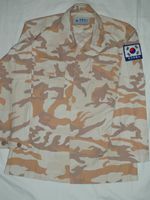 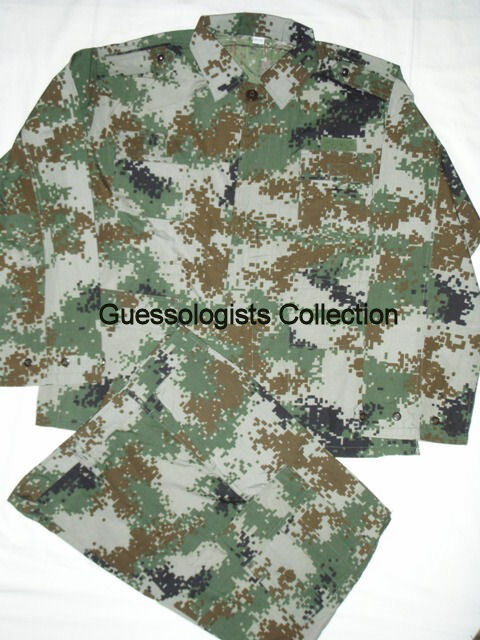 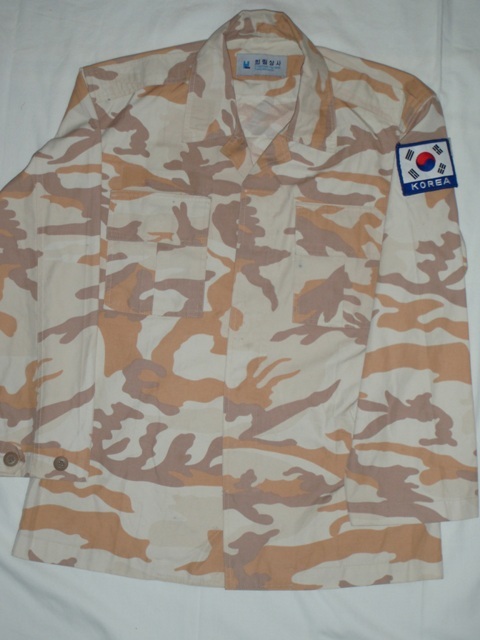 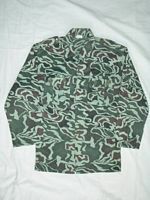 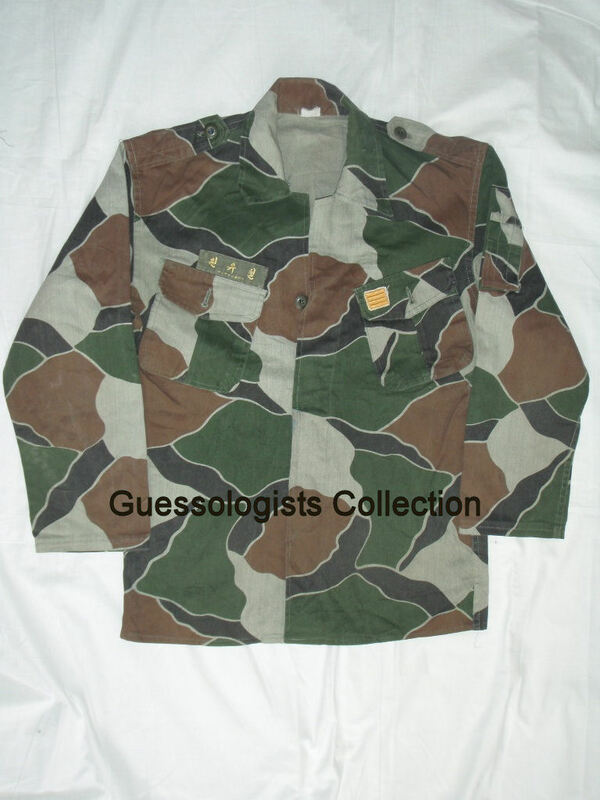 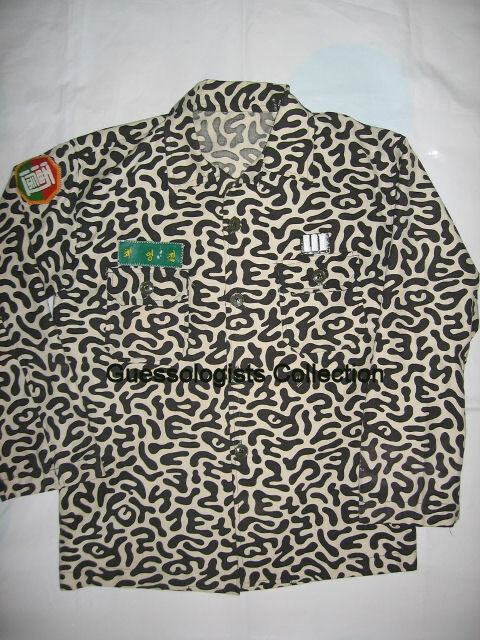 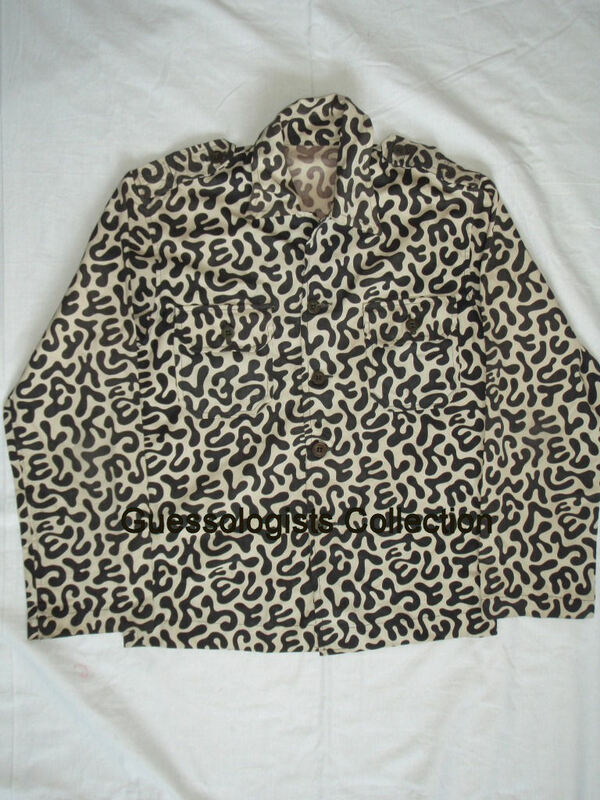 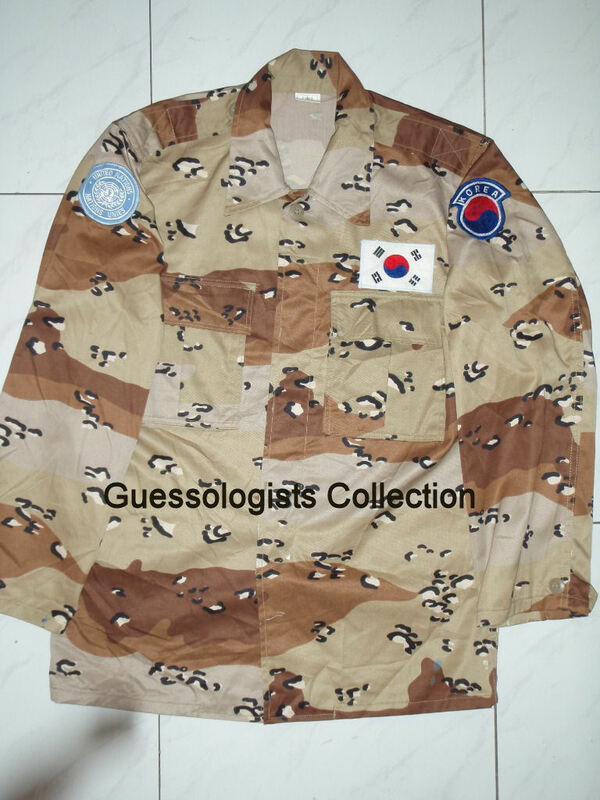 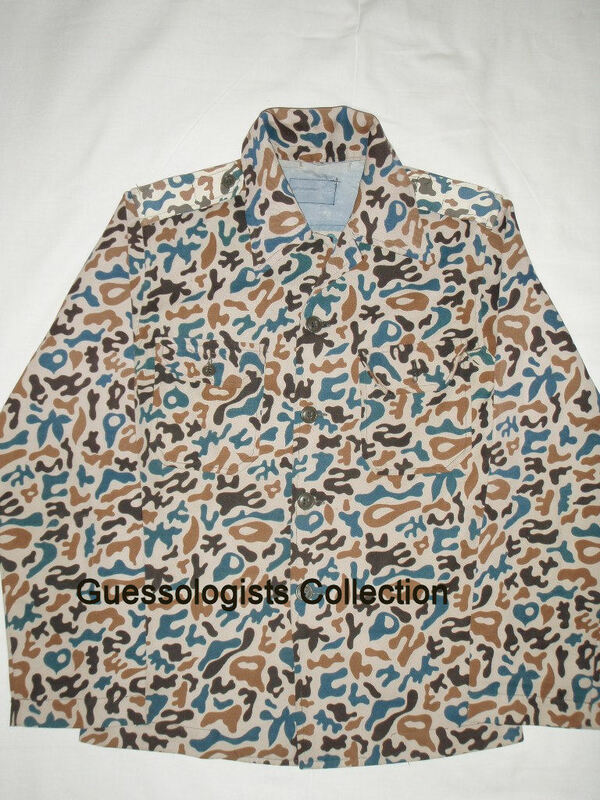 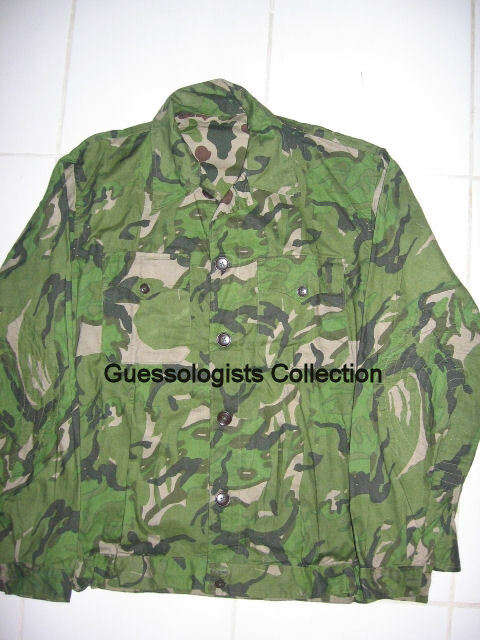 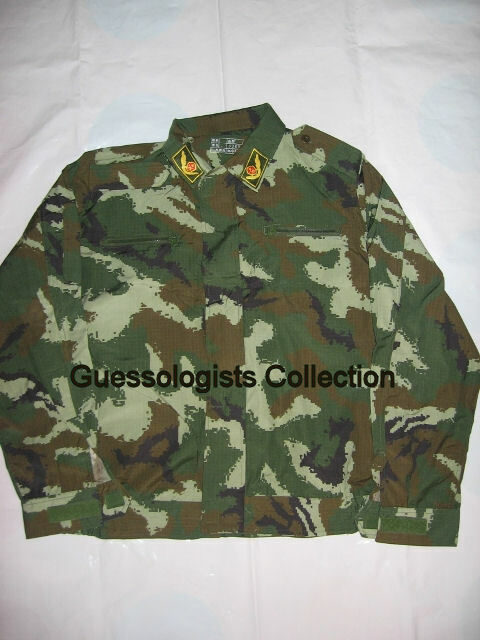 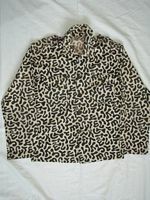 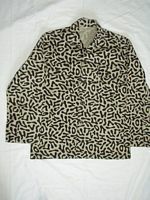 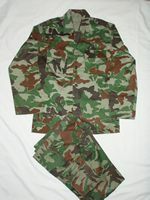 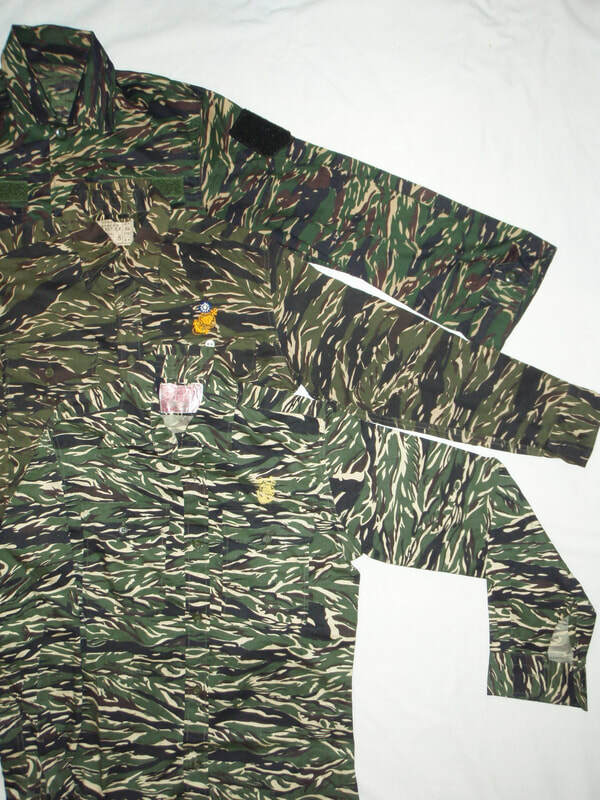 Type 81 Reversible Camouflage. 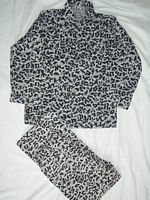 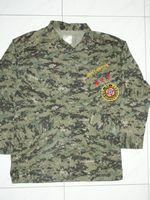 DPM side. 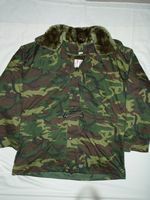 Introduced in the late 1970s and used through until the early 1980's. Type 81 Reversible Camouflage. 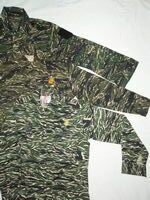 Spot (Duck Hunter) side. 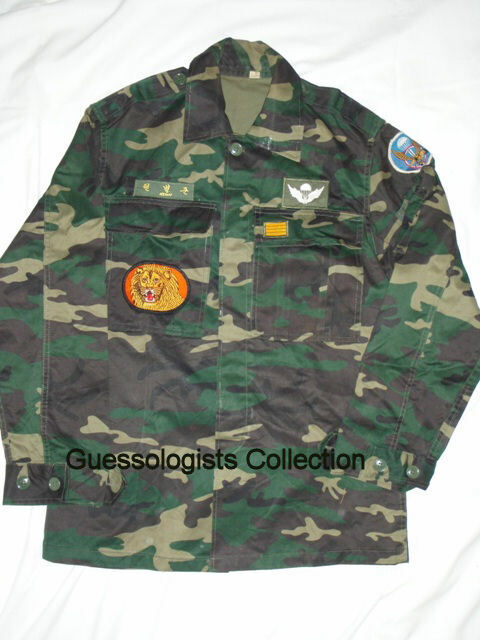 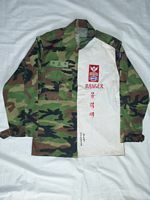 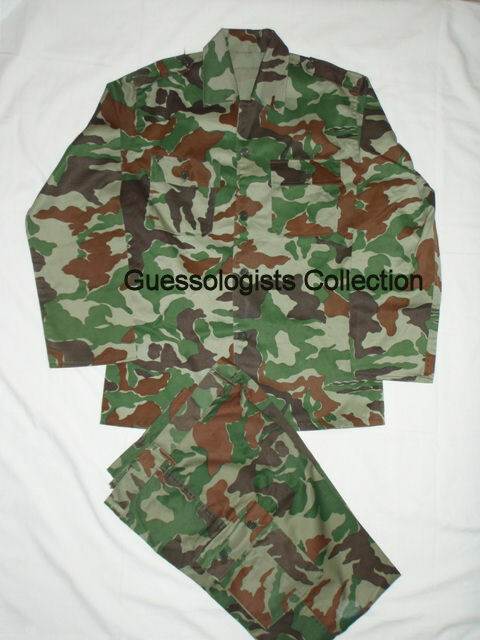 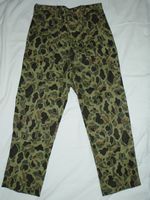 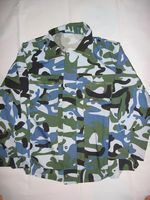 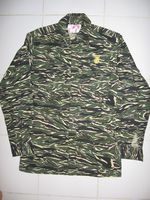 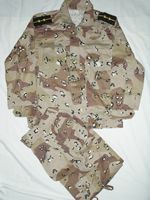 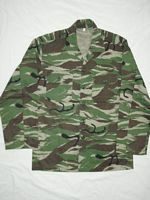 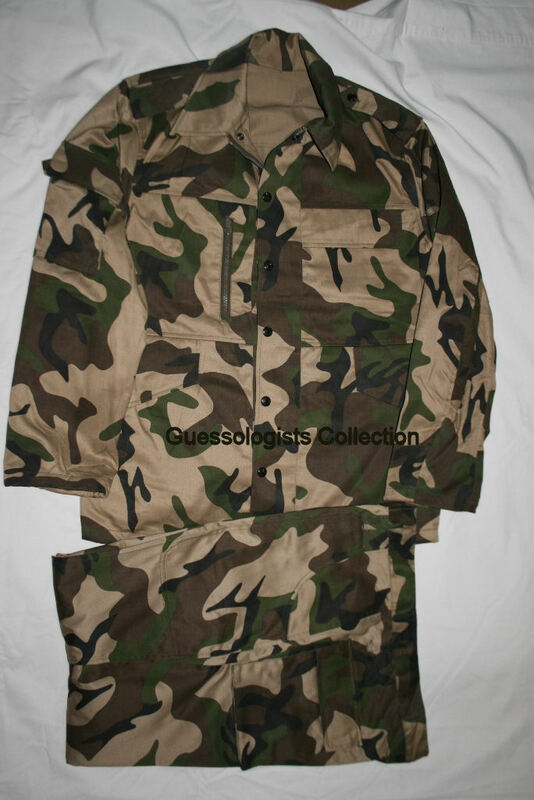 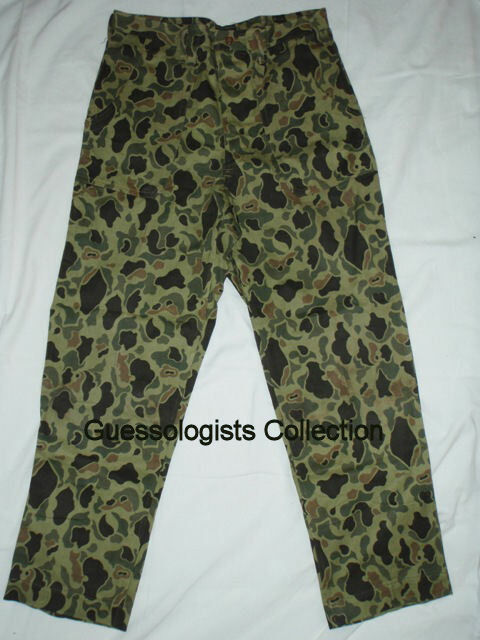 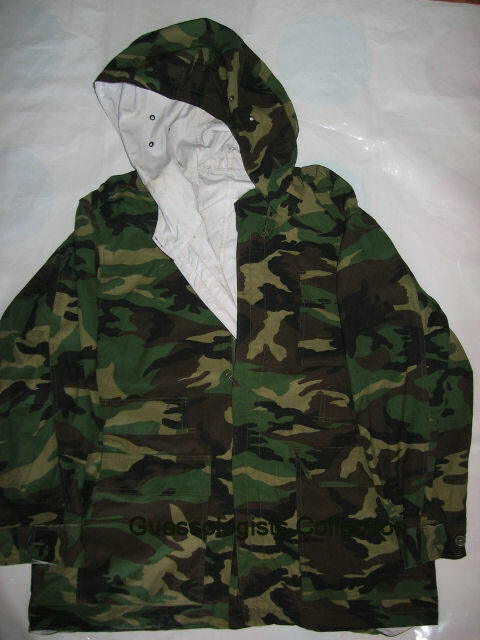 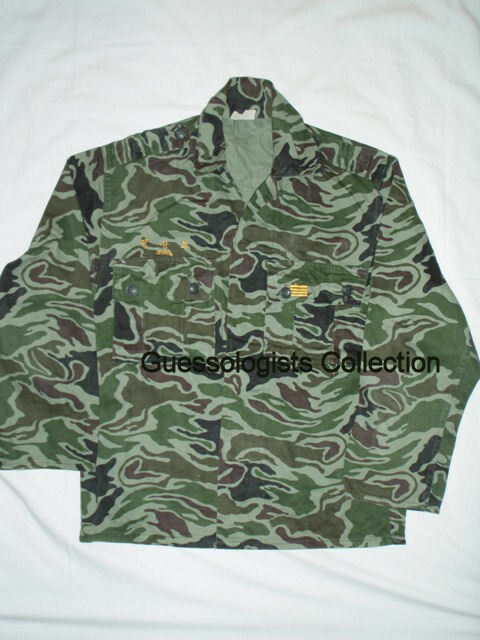 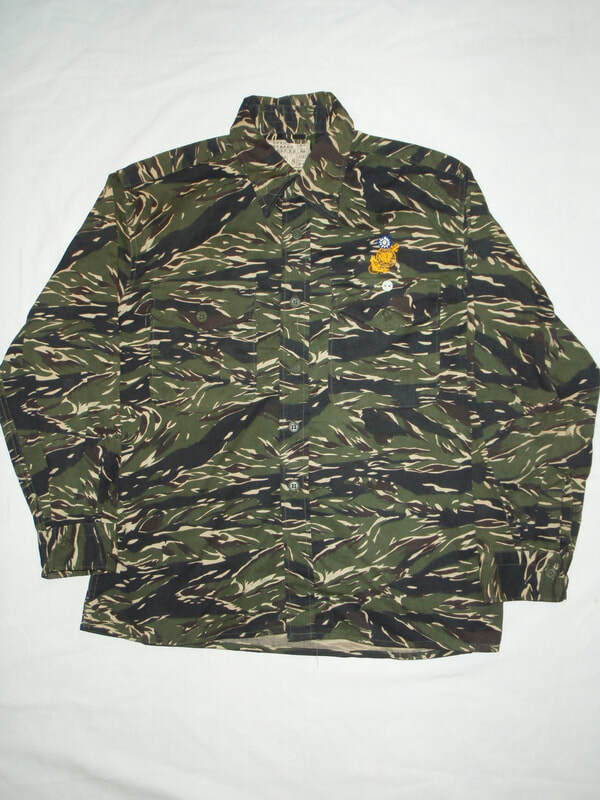 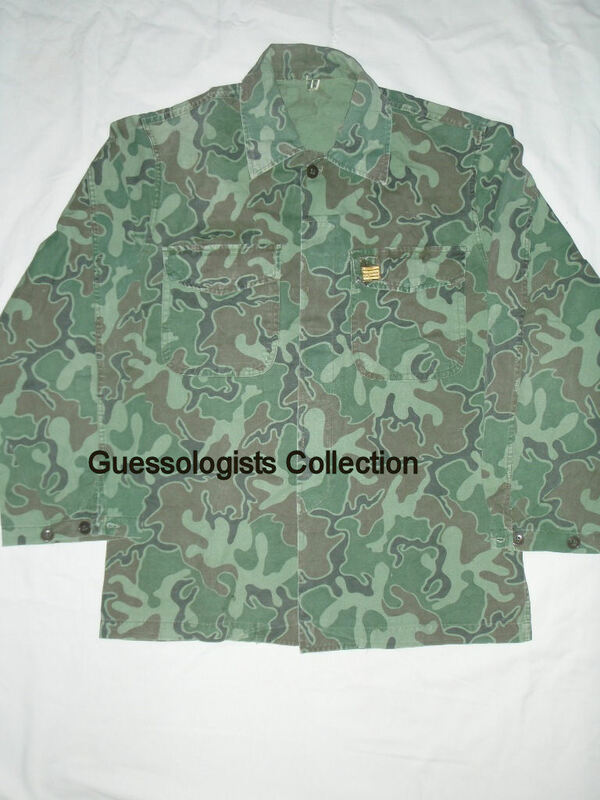 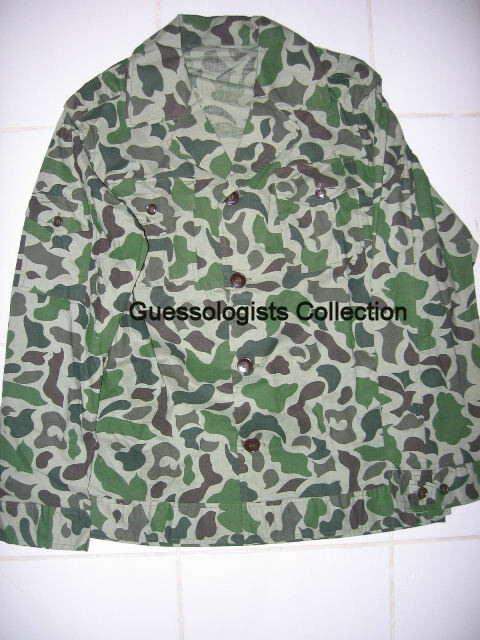 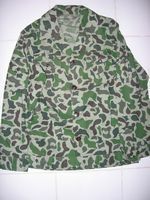 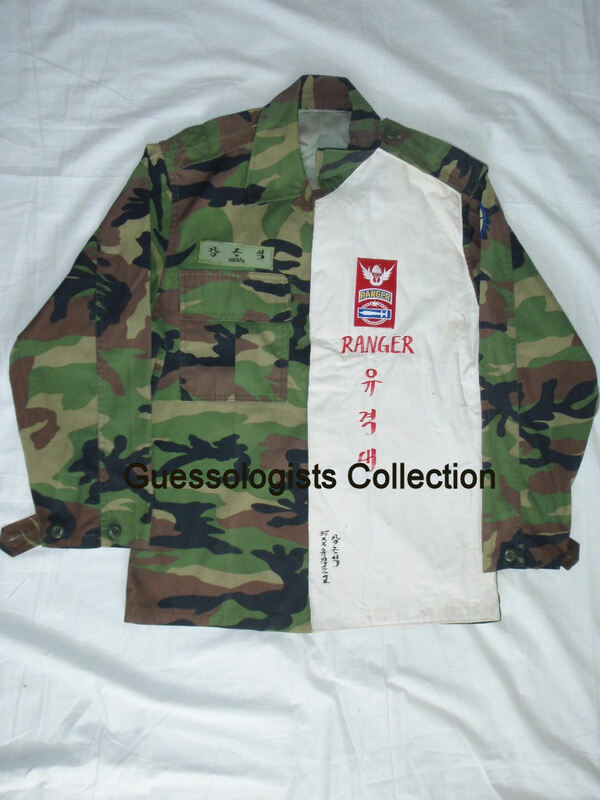 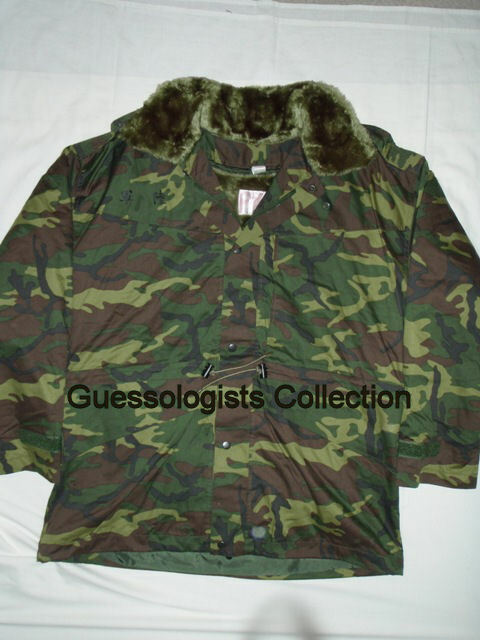 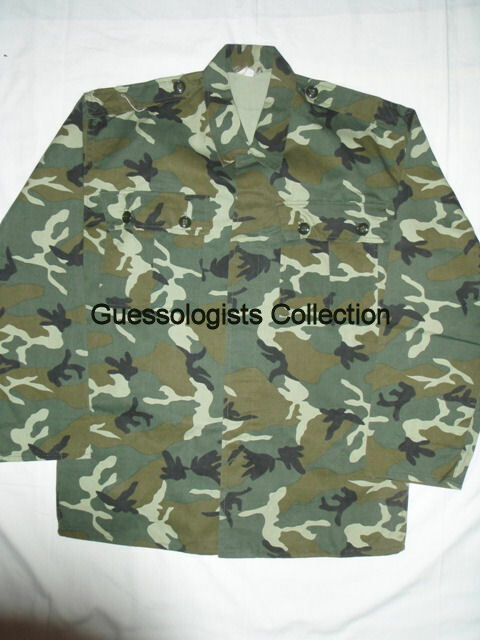 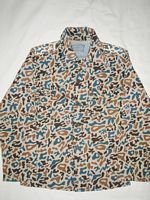 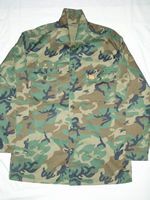 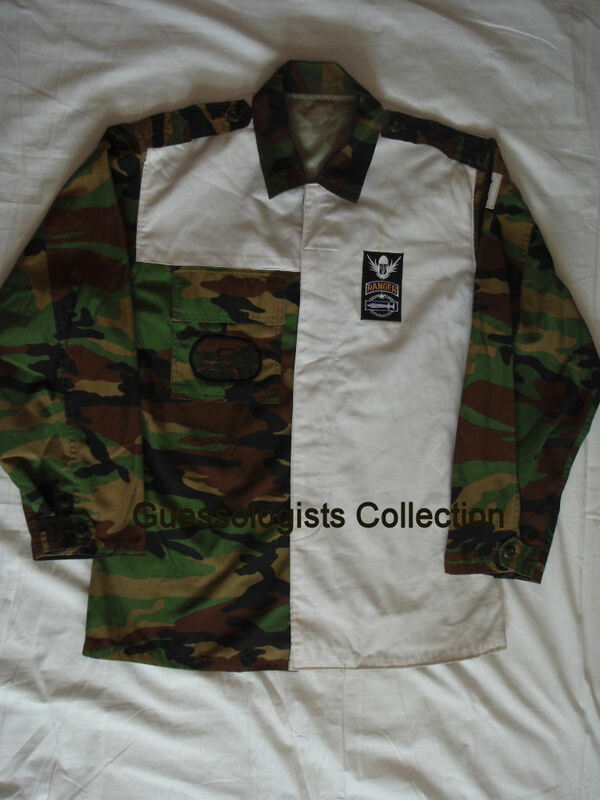 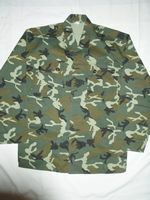 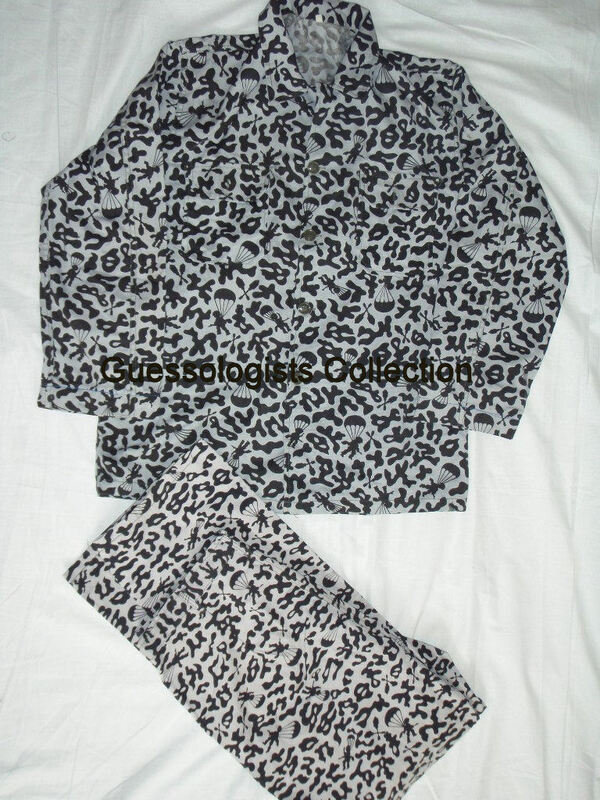 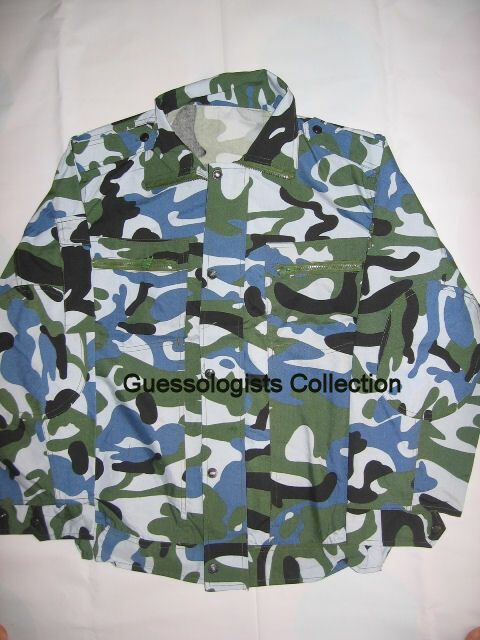 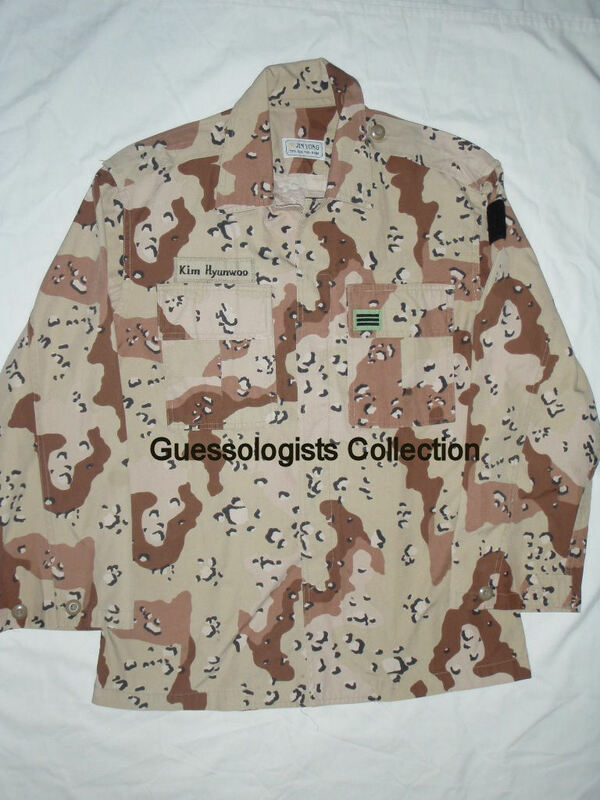 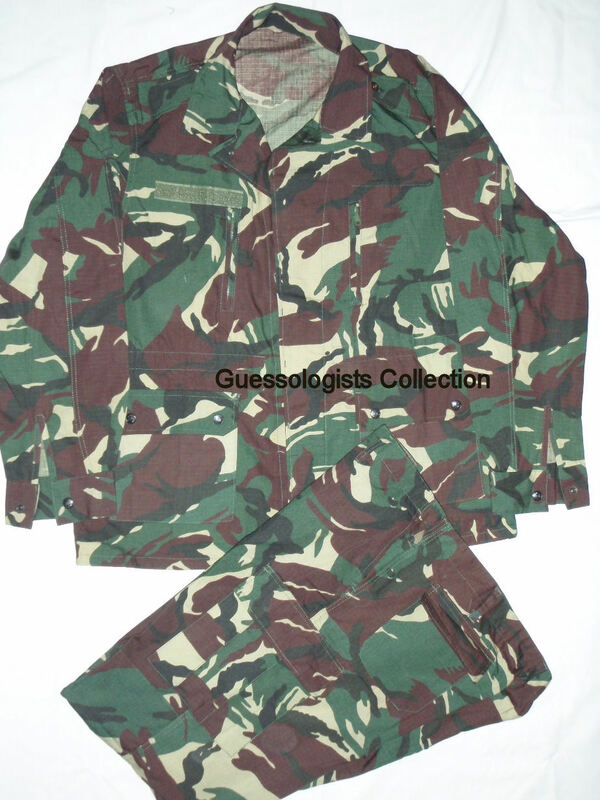 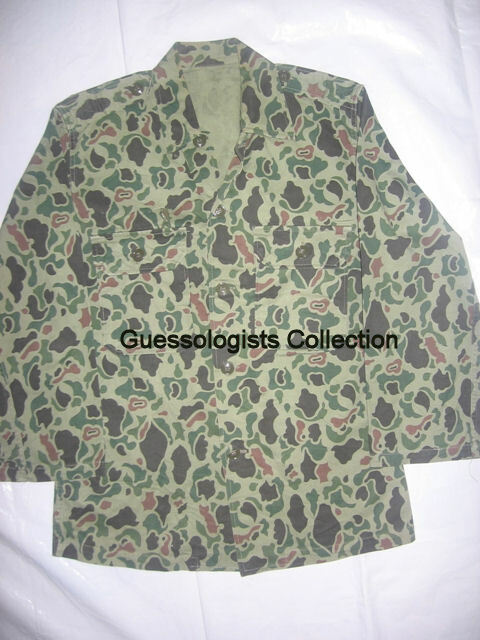 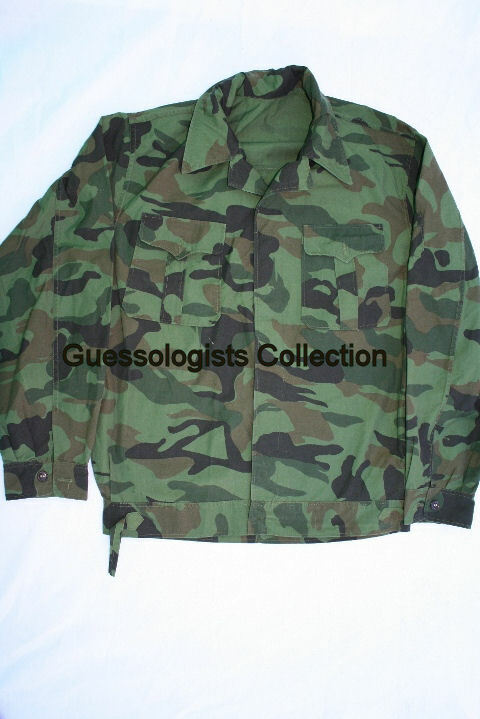 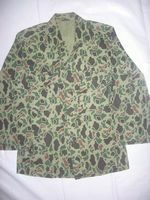 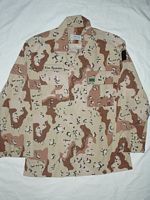 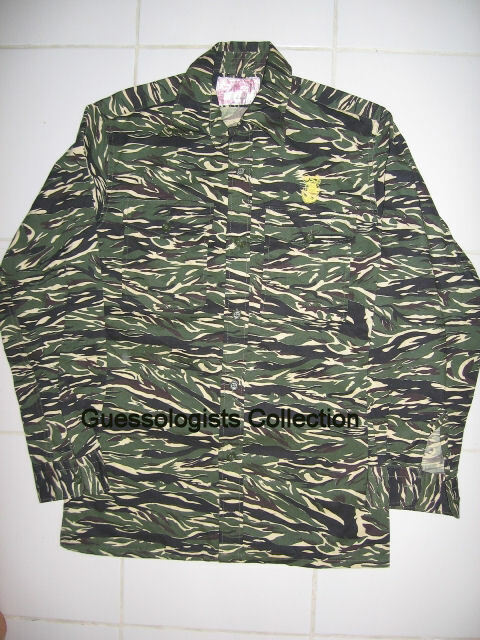 Non-Reversible Duck Hunter pattern uniform.